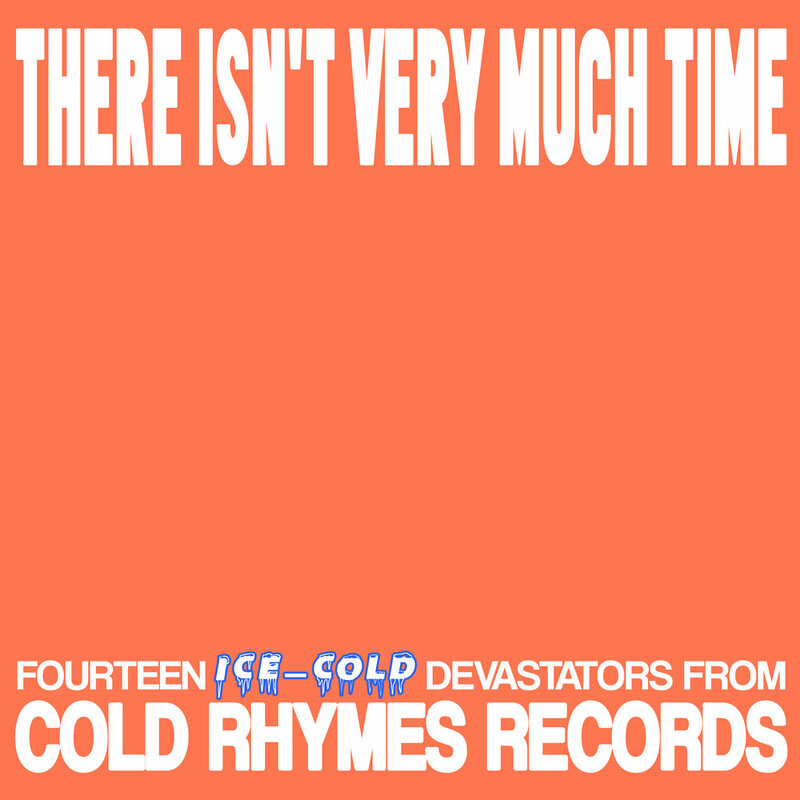 We've just released our first-ever Cold Rhymes Records compilation, There Isn't Very Much Time. It features songs from our recent and forthcoming Cold Rhymes releases, plus an exclusive spring time posse cut. Peep it.